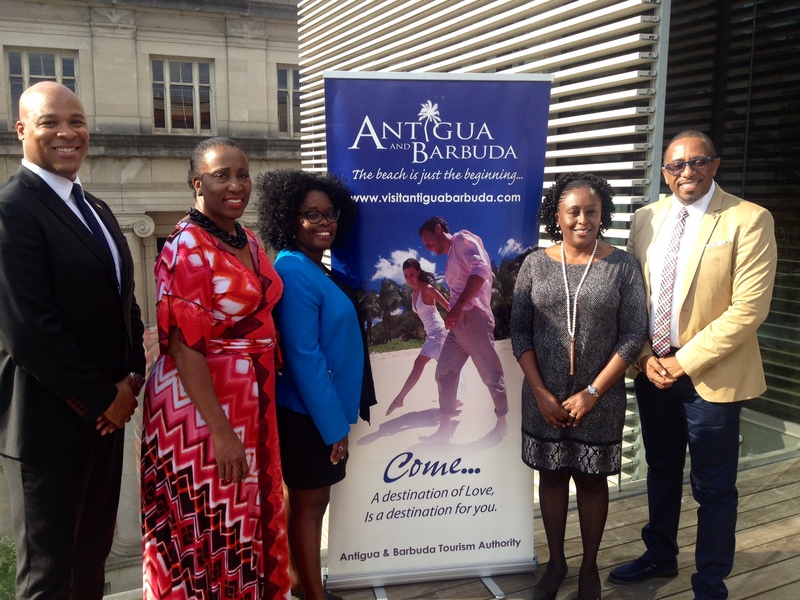 Pictured above at the event are (l-r) Skerritt; Sharlene Nibbs, tourism advisor, ABTA; Tameka Wharton, sales & marketing manager, ABTA; Ann-Marie Layne, consul general of Antigua and Barbuda; and James. 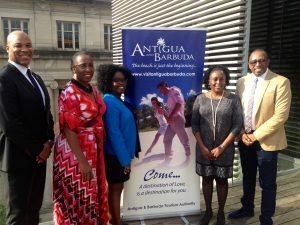 Days into his new role as director of tourism, Canada for Antigua & Barbuda Tourism Authority (ABTA), Colin Skerritt met with the trade yesterday (July 5) for an industry event focused on the twin-island destination. 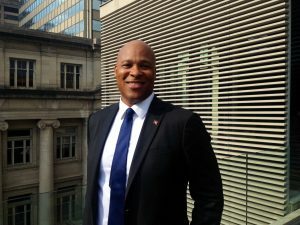 “Our focus really is maximizing the opportunity we have through partnerships with the airlines – Air Canada Vacations and WestJet Vacations, Air Canada and WestJet – to strengthen those partnerships and bring not just a cost-effective product, but the right type of product to the Canadian traveller,” Skerritt told PressToday, adding that his newly-created position was previously held from a North American perspective. 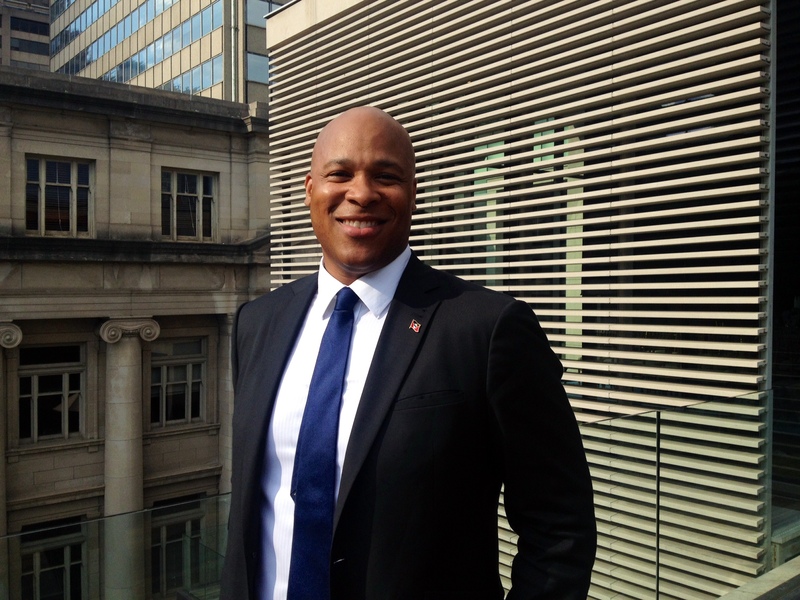 In the coming months, Skerritt says the organization will implement a rebranding strategy as well as incentives tailored to Canadian agents. 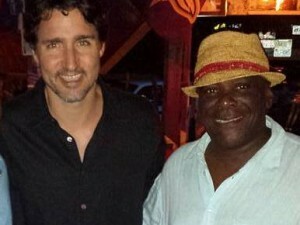 The event also served as the Canadian premiere of Music Voyager: Antigua & Barbuda, a music and travel TV series.